This story begins in the late eighties, when a paradigm shift began to take place in the electrical energy distribution networks, which shifted from being passive to active networks on account of accommodating local electricity production. 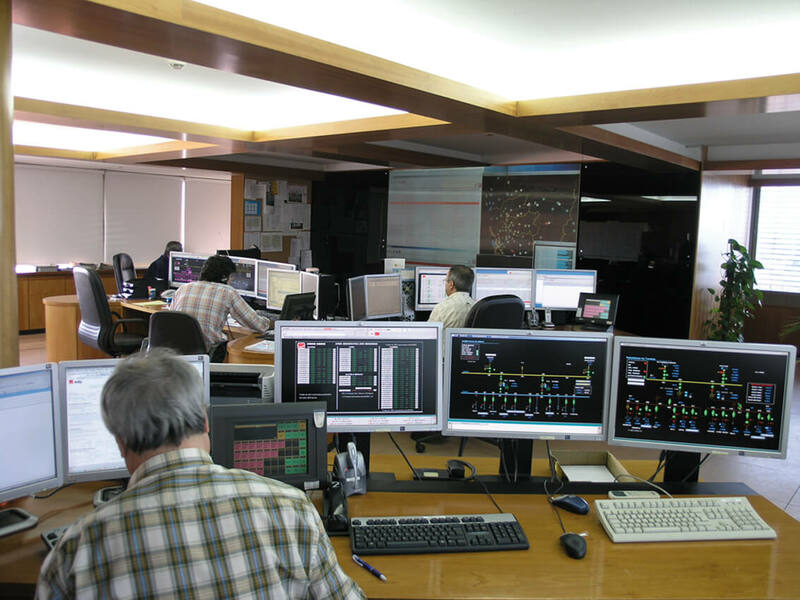 It was during this time that researchers at INESC TEC began to realise that something was changing, and therefore there was a need to develop new solutions, namely technologies that could support the planning and management of electricity distribution networks. In the following decade, more precisely in 1996, the first opportunity for INESC TEC and EFACEC to work together in this area emerged. 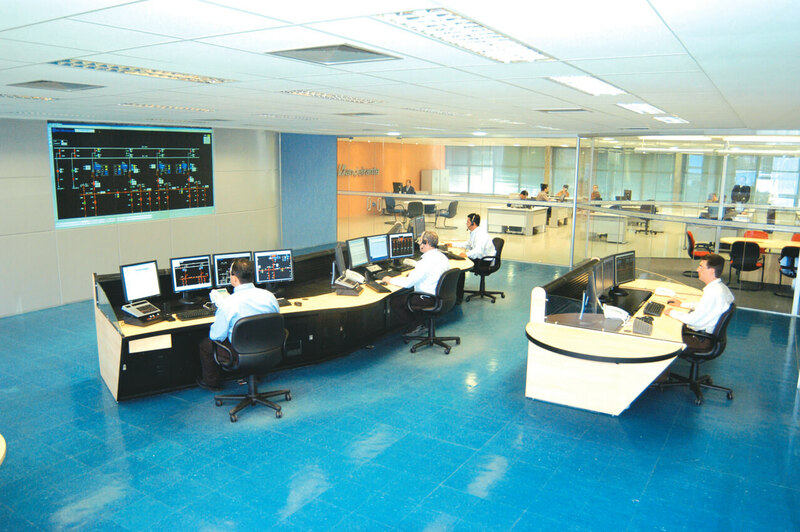 The collaboration between these two institutions started when EFACEC decided to upgrade their SCADA (Supervisory Control And Data Acquisition) system, which was itself the result of a collaboration between the two institutions, to a DMS (Distribution Management System) capable of competing in the international market. The DMS concept was innovative at the time, as traditional distribution networks were poorly instrumented and their management based on the experience of the operators and on simple heuristic procedures. 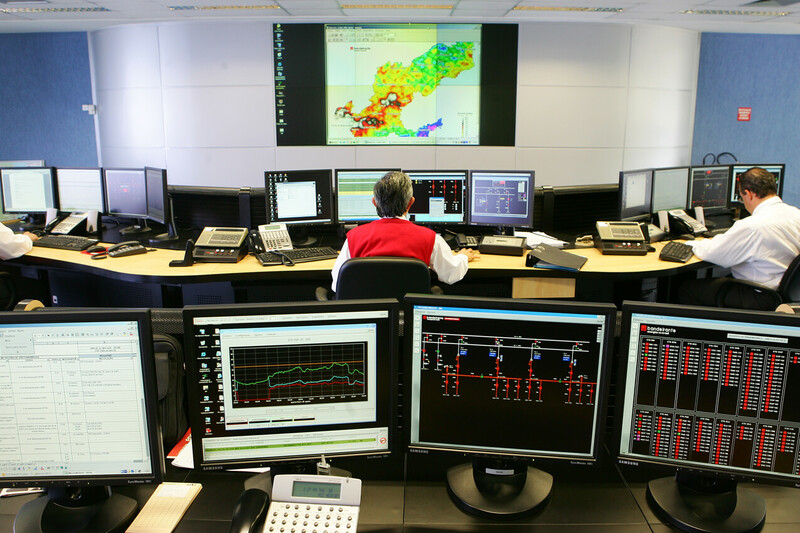 During this period, the use of technical network management systems was reserved for production and transportation systems, under the EMS (Energy Management Systems) name. 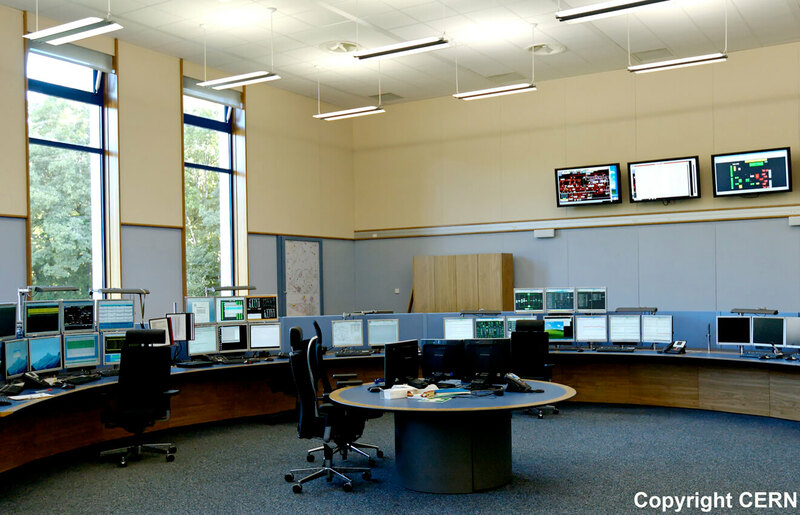 After the initial modules were supplied, the system was installed all over the world (CERN, Tunisia, Algeria, Romania, Vietnam, Brazil, Mozambique, Greece and Portugal), evolving to an EMS when the size and complexity of the electrical systems so required. The collaboration between INESC TEC and EFACEC continued to develop with the supply of new modules capable of meeting the needs of the market and conforming to the technological and scientific evolution. Since 1996, the knowledge generated in this strategic partnership has resulted in three doctoral theses, dozens of articles published in international journals and presentations at international conferences. Miranda, J. Pereira, J. T. Saraiva, “Load Allocation in DMS with a Fuzzy State Estimator”, IEEE Transactions on Power Systems, Vol. 15, No. 2, pp. 529 534, May 2000. “A State Estimation Approach for Distribution Networks Considering Uncertainties and Switching”, University of Porto, 2001. Since 1996, INESC TEC and EFACEC have had the chance to test the generated knowledge in several projects. The most clear-cut example relates to all the updates INESC TEC has been developing for EFACEC’s modules during the last twenty years. 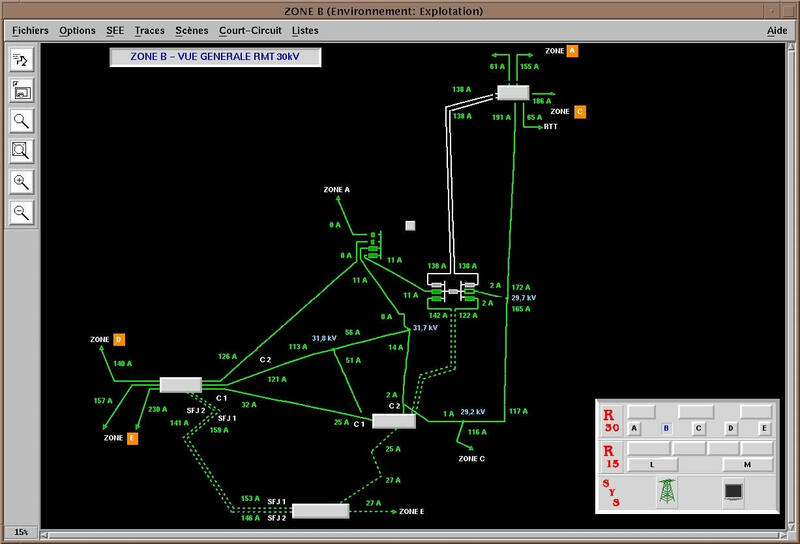 However, there are other examples, such as the first Portuguese smart city, Évora, in 2007 (project INOVGRID); the development of a low voltage network management system, in 2013 (project SCADA BT); the development of a state estimation module for unbalanced triphasic systems, in 2014 (project 3PHASE); or EFACEC's contribution to the creation of INESC TEC's Laboratory of Smart Grids and Electric Vehicles (project REIVE). In 1996, the area of distribution networks accounted for about two million euros a year for EFACEC. Twenty years later, the DMS (Distribution Management System) accounted for approximately thirty million euros. Since 1996, there have been dozens of master’s and doctoral theses, scientific publications and consulting services provided. The partnership between INESC TEC and EFACEC is an example of a productive collaboration between the industry and a research institute, allowing the former to obtain a competitive advantage in the market of these types of systems and the latter to apply their expertise, find new challenges and obtain funding for their activity. Currently, EFACEC exports solutions developed by INESC TEC to countries like Algeria, Tunisia, Brazil, Mozambique, Switzerland (CERN), Greece and Romania, in addition to marketing in national territory through EDP Distribuição and EDA.